Erm, well that lion isn’t called Seraph though…. 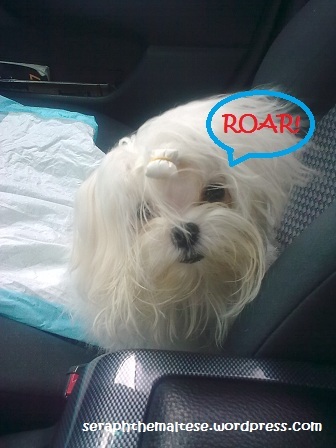 but well, I do look like a white lion sometimes…. With that mane….